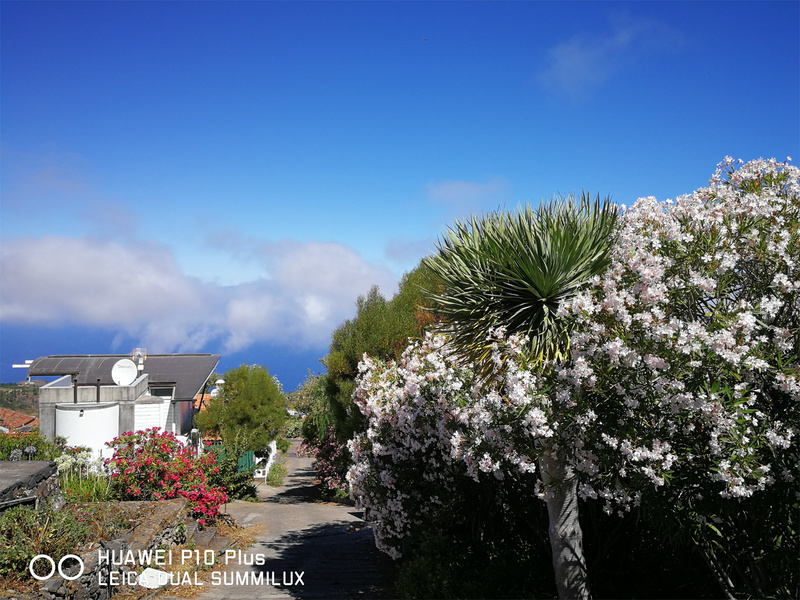 In the past, the infrastructure for high-end amateur astrophotography was underdeveloped, and astrophotographers were forced to bring their own equipment to the island of La Palma to be able to create astro images with high quality. 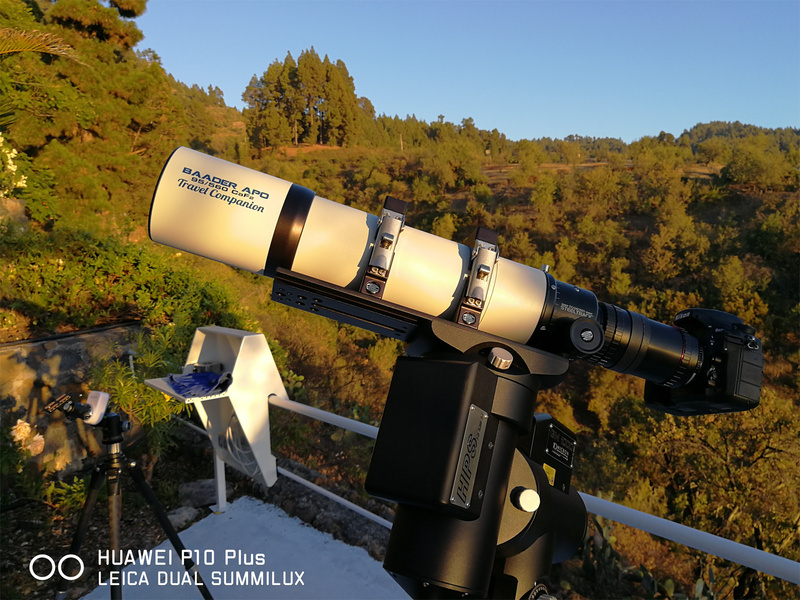 It was always our dream to do astrophotography directly at a finca at La Palma with high-quality equipment without the necessity to book excess baggage. 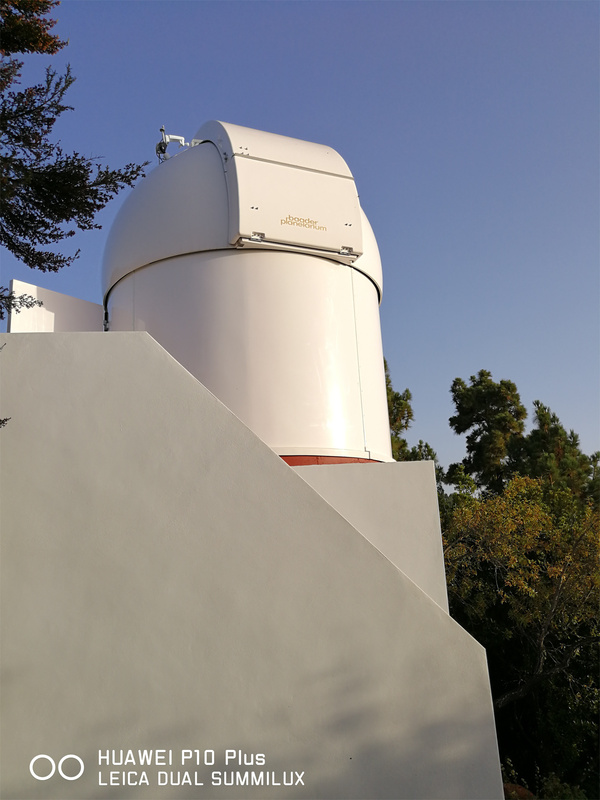 In the new moon phase around July 23, 2017 this dream came true for the CEDIC team (www.cedic.at), consisting of Christoph Kaltseis, Bernhard Hubl, Markus Blauensteiner and Michael Hanl. 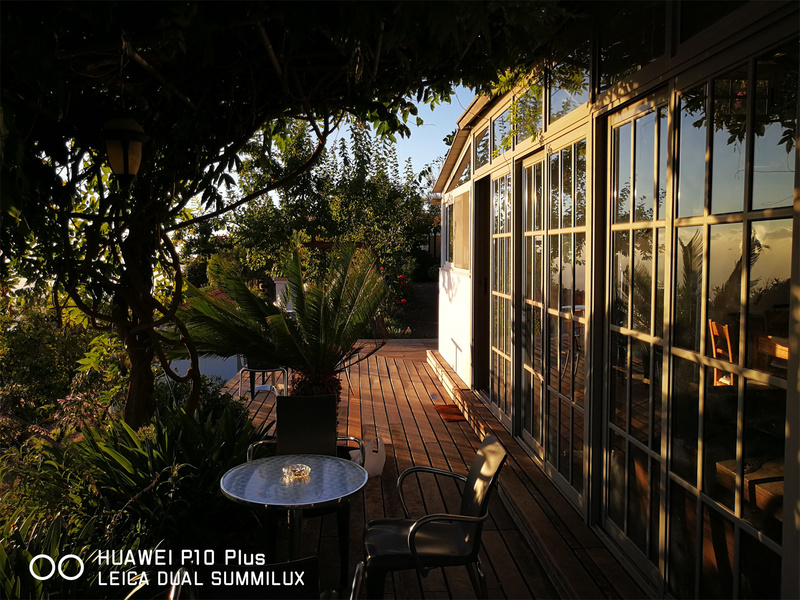 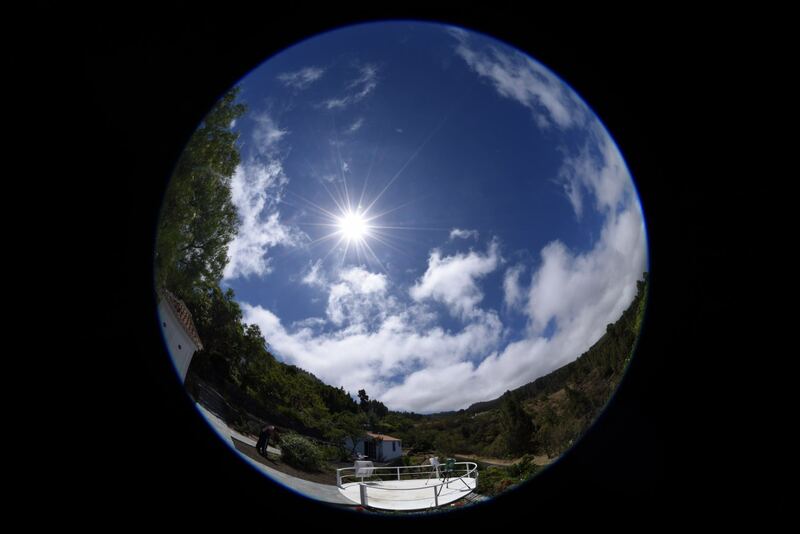 With pleasure, we followed the friendly invitation of Kai von Schauroth to ATHOS Centro Astronómico, a finca in La Palma, which offers besides an excellent sky and first-class equipment also an outstanding service (both in astrophotography and in accommodation).